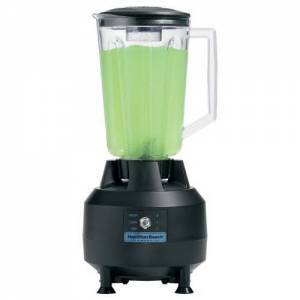 Commercial Blenders are ideal for processing a wide variety of foods and drinks, including soups, smoothies or purees. 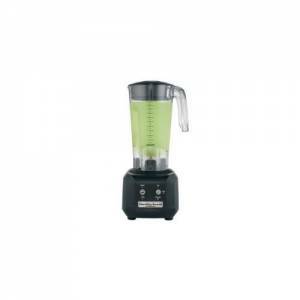 Due to their versatility, a professional food blender needs to deliver outstanding reliability and blending performance. 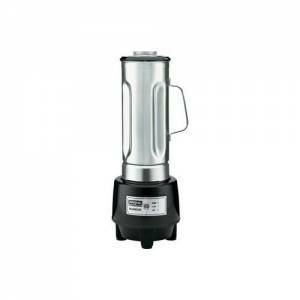 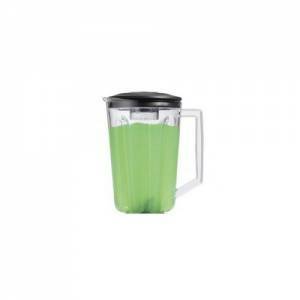 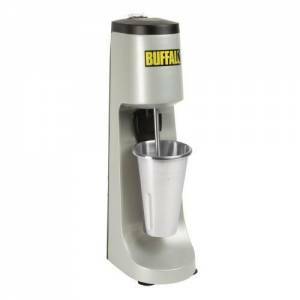 This category includes a huge variety of catering blenders, from compact countertop Bar Blenders, ideal for mixing up indulgent cocktails, to durable Kitchen Blenders which make short work of liquidising almost any hot or cold food. If you need something more portable, commercial Stick Blenders deliver exceptional blending directly in the pot.